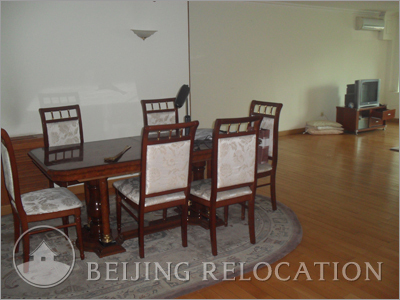 Although it is now a bit outdated, the Beijing real estate complex Regent Court has large apartments with spacious living rooms and kitchens. 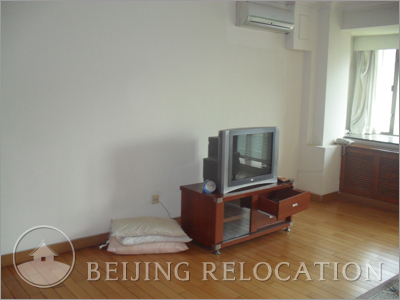 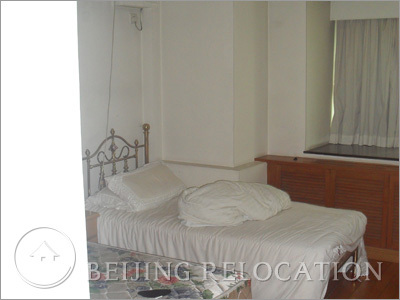 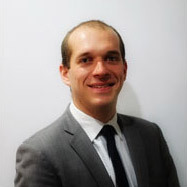 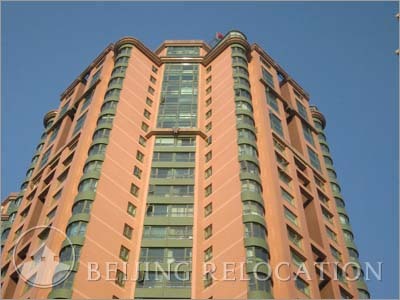 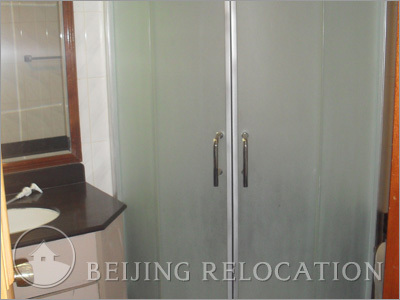 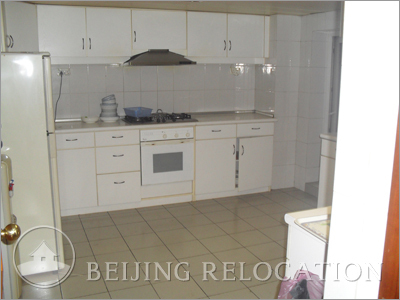 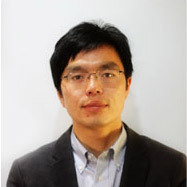 This is a good place to live in, some of these Beijing apartments have been well renovated and offer fine accomodation. 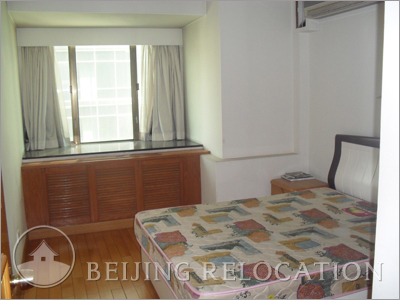 Regent Court offers a fitness club on the second floor includes an indoor swimming pool, sauna, gym, billiards and indoor children playground.